Our members discovered that it’s possible to find nourishing skincare products, without the huge price tag. From age-defying technology to everyday reliability, we have several skincare lines that always impress. "These products are a miracle for the skin. 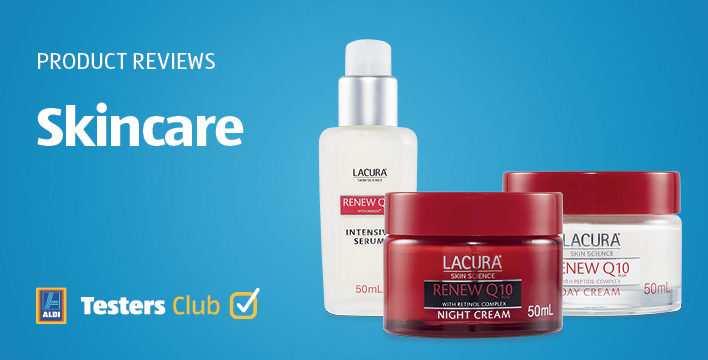 After trying the day cream, night cream and serum, I have noticed a significant difference in the appearance of my skin. The fine lines and texture of the skin is beginning to improve. 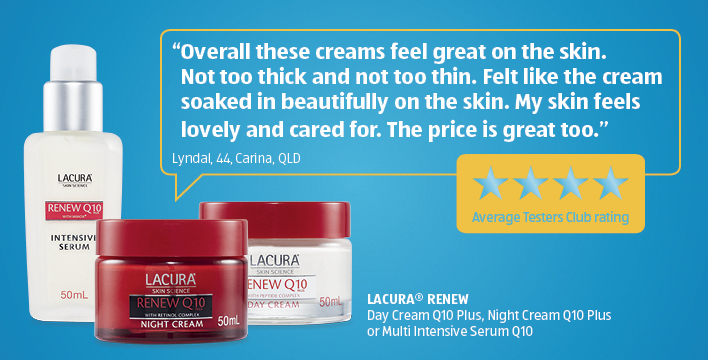 The quality of the creams is very high." "Love this range - great fragrance & feels beautiful on the skin." "Wow Wow Wow I would give this 10 stars if i could. I had heard how great this product is and it really is. My skin is the best it has been in years (and i have spent a lot of money on other products). I really like the night cream and love the fragrance of the range." "I love these products and can not fault them. They just tick all the boxes for me; even my husband likes using them, especially the night time one."